Litigation is an ever increasing phenomenon in the United States and other parts of the world. 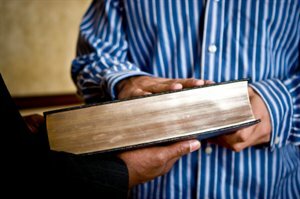 With more people filing lawsuits than ever before, there is a good chance you will be called as a witness for something. But if you have never been a witness before (or have never seen the inside of a courtroom), how do you prepare? There are a number of things to keep in mind to be a good witness, and if you follow the next 10 rules you should be prepared for almost any situation. Next, we’ll explore what it means to be a "good witness" and the go over the first three rules to follow.